New York is pretty much the center of the world. 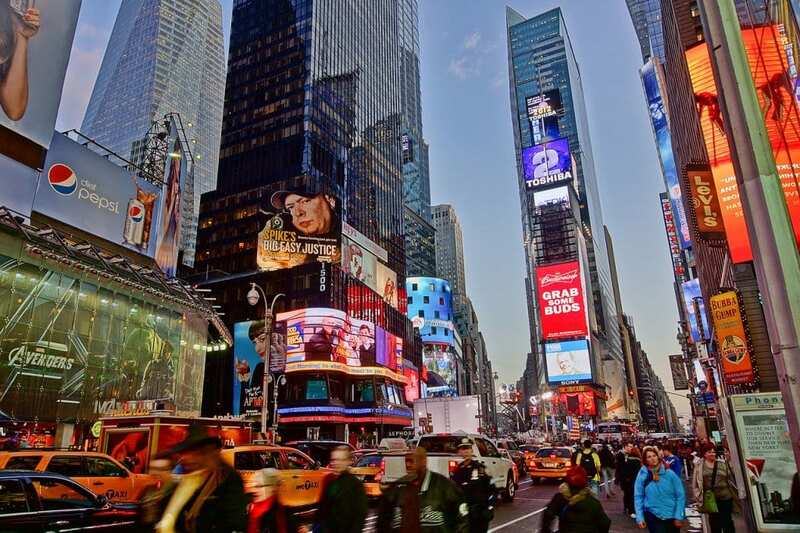 Millions of people walk the busy streets of the Big Apple on a daily basis and many other millions of people choose to visit the city yearly. If you made the choice to spend a vacation in New York, you can be sure that you won’t be able to let a single minute go to waste. Shopping boulevards, astonishing museums, incredible entertainment centers, there is always something to do there. This may also make things a little bit confusing for tourists, especially if they never knew much about the city to begin with. Fear not. For all the traveling enthusiasts, we’ve compiled a list of 10 Places In New York To See Before You Die. Very few squares can be called tourist attractions by themselves, because that would imply quite the spectacular view. Times Square is by far the most popular of the bunch, standing out through the numerous skyscrapers decked in myriads of LED screens, lights, and flashy advertisement boards. Even though they are on at all times, they are best experienced at night, when the city is engulfed in a sea of lights and color. Many big names are part of this skyline, including the famous Empire State Building, Central Park, and the recognizable island of Manhattan. It may not be an experience for everyone, since it requires climbing to the top of the tallest buildings in the city. 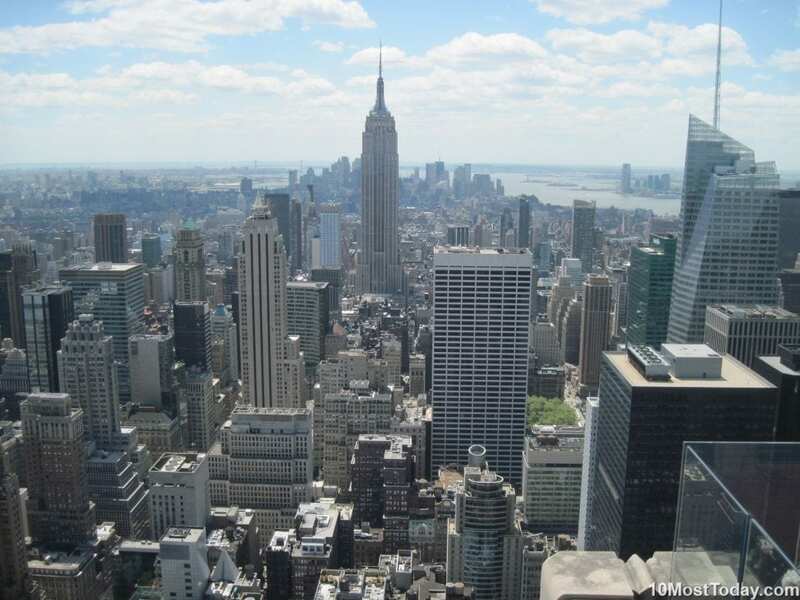 But if you have no problems with height, then you may either opt for a view from the peak of The Empire State, either from the GE Building located in Rockefeller Plaza. The latter may not be as tall the former, but it’s your best choice if you want to take photos of the skyline in all its glory. 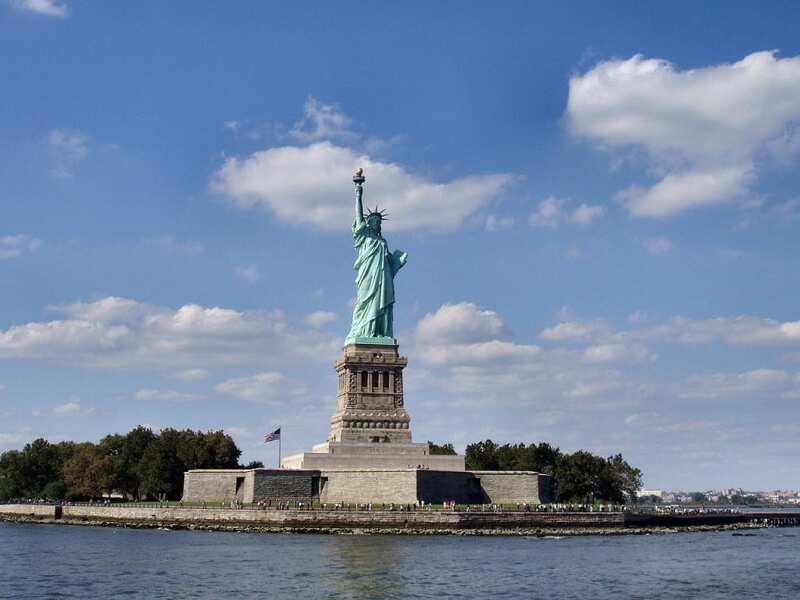 One of the world’s most famous statues is located on Liberty Island, Manhattan. As the name so elegantly suggests, it’s a symbol of freedom. It was offered as a gift by France on the 100 year anniversary of the signing of the Declaration of Independence. Today, it’s basically an equivalent of New York, which is visited by millions of people every year. 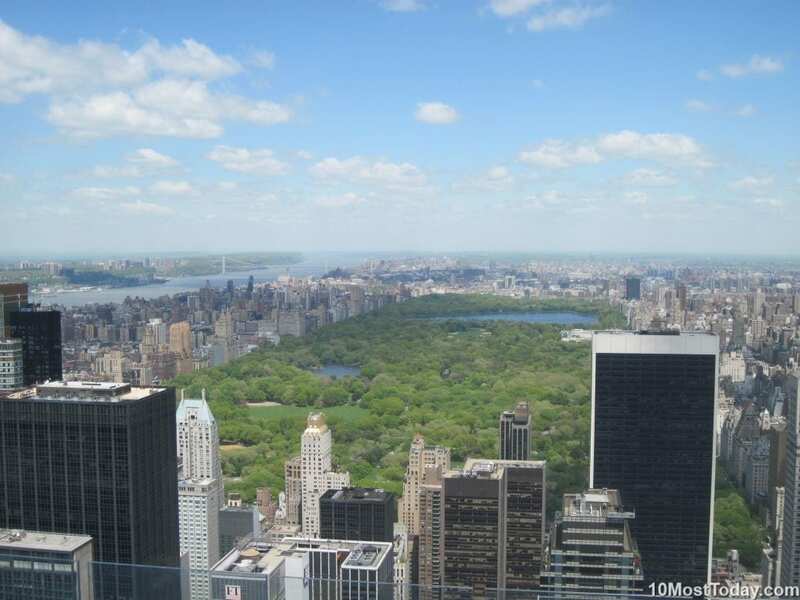 USA’s most visited urban park is located in the heart of Manhattan, and it draws in nearly 80 million people every year. There are many things you can do in Central Park, starting with the displays of fascinating sculptures and other various forms of art. One particularly famous landmark of the park is Cleopatra’s Needle, which many of you may probably recognize from the ridiculously many movies shot there. Visitors can also enjoy geographic features, including the Rat Rock, ride one of the tour carriages, have fun at the Central Park Carousel or have a drink at the Boathouse Café. Not only is it one of the most famous bridges in the world, it’s also one of the oldest suspension bridges. 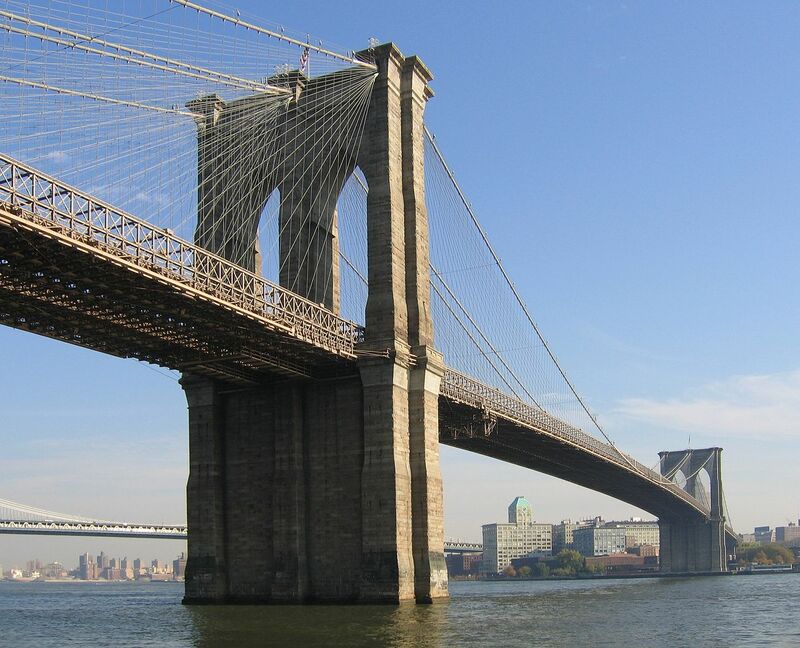 Inaugurated in 1883, it connects Manhattan and Brooklyn across the East River. It provides access to vehicles and pedestrians, its unique cable design turning a stroll on the bridge into a truly amazing experience. It was formally designated a National History Landmark in 1964. 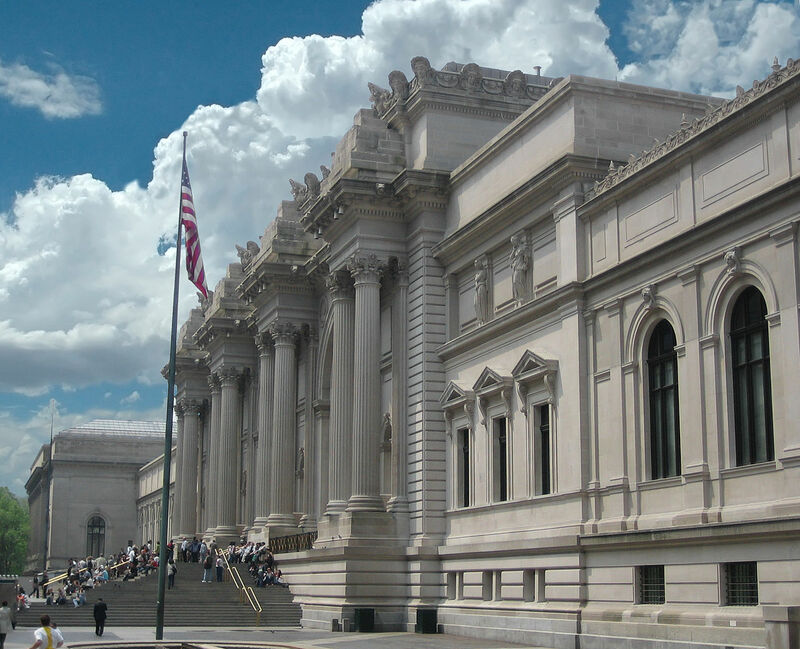 Endearingly referred to as “The Met” by New Yorkers, this museum houses one of the most significant and largest collections of the Western Hemisphere. It’s the fourth most visited art museum in the world. Officially, there are two locations, the main one being found on the edge of Central Park, and the other at Fort Tryon Park. The former is one of the biggest art galleries in the world, and the latter has up for display mostly medieval art. 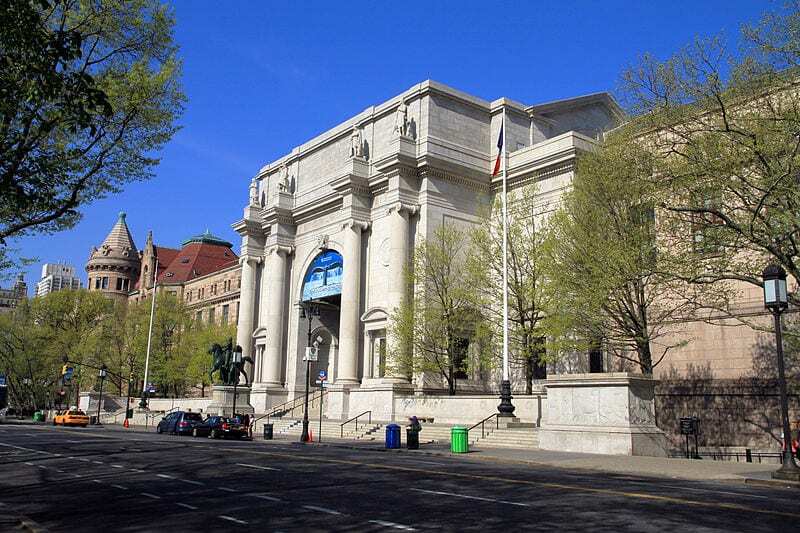 Another museum that’s basically right across the street of Central Park, the American Museum of Natural History, houses 45 permanent collections, all divided among 27 buildings. There are roughly 5 million visitors that cross the threshold of the museum, though they have limited access to the items exhibited. The collections contain more than 32 million exhibits, all of which are various species of animals, plants, fossils, rocks, meteorites, and artifacts with cultural significance. Aside from art collections, one may also visit the planetarium and library. Next to the World Trade Center, the ruins of the once Twin Towers have become memorial sites that serve as a homage to all the lives lost during the terrible 9/11 attacks in 2001. 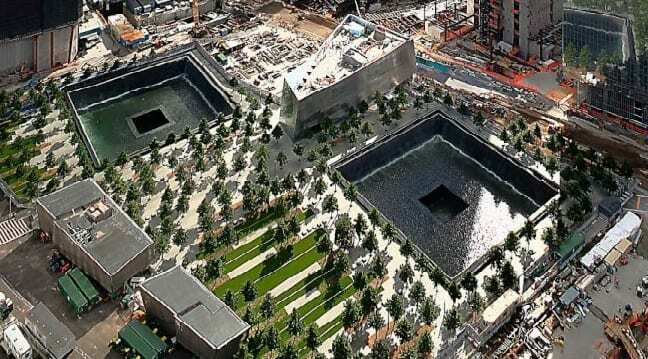 Only three months after the opening of the museum, over a million people visited the memorial and commemorated the lives lost during the attack. In 2012, a non-profit organization joined forces with the museum, and started organizing private tours for families that had been directly affected by the bombings, whether by losing beloved ones or by something else. 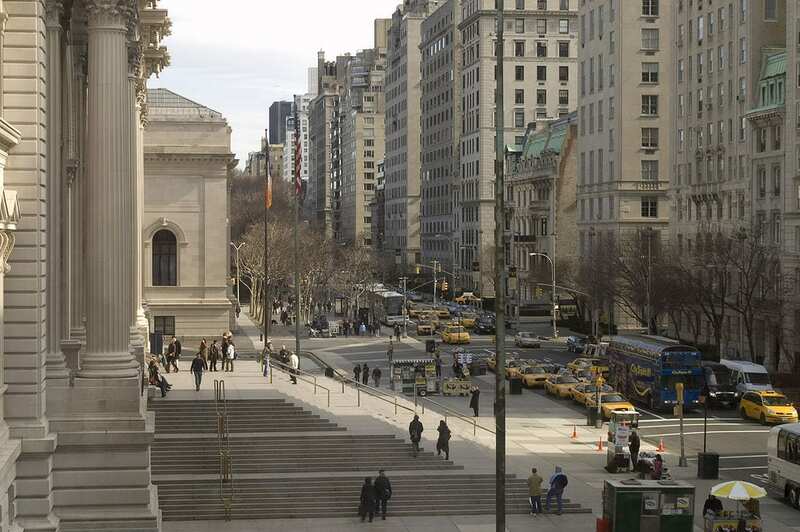 Considered to be the home of the most valuable modern art collections in the world, the Museum of Modern Art is visited annually by over five million people. 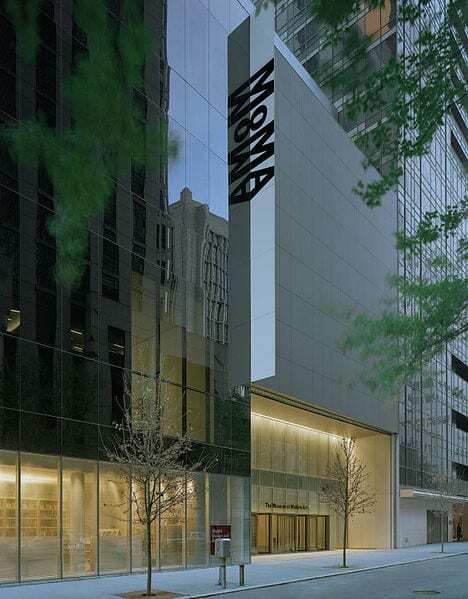 Guests can be delighted by the displays of contemporary art exhibited within its walls, which include photography, paintings, sculptures, drawings, prints, movies, and even different forms of electronic media. Fifth Avenue is New York’s own Champs D’Élysées. A busy boulevard rich in stores flashing the names of the world’s most famous brands, it’s pretty much the dream of any shopping enthusiast. Beware, though, because it’s also ranked as one of the most expensive shopping districts in the world, so a good amount of money is required. If you don’t want to invest in any of the boutiques, you can always enjoy the spectacular window displays that line along the boulevard, specifically when Christmas time rolls in. There are obviously many more places worth visiting in New York than just these 10 Places In New York To See Before You Die. After all, a city so big is only bound to have many corners to explore. However, these make for an excellent starting point, since they’re the perfect proof that the city’s variety can appeal to any taste.